Are you looking for something that will enhance your autumn outfit? I suggest you add bows in your usual autumn looks. There's nothing dolly than a monochrome outwears or vintage wool matched with bow boots, enhancing defining features of a kawaii layering. Step into fashion in a pair of trendy boots. The goal in kawaii boot hunting is to know your size and style that you'll be comfortable in. While searching for the perfect fall boots, I finally found a shop that sells unique shoesies. I bet you'll shop four or more pairs after browsing in their site with all those shooesies sure to kickstart your fall wardrobe. So what are you waiting for, go Click here. I still can't believe how amazing this shoe shop is. Their items are to die for. I need more shoes! So if you're still curious about the site, click here for more. 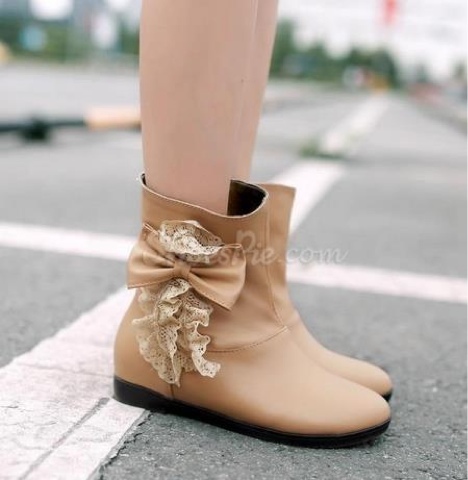 Shoespie is one of leading online supplier of all kinds of shoes such as fashion heels,dress sandals,comfort flat and casual boots. They have the latest trends in fashion and provide hundreds of dedicated products for global shoppers. They also have an elite team with professional skills and unlimited creativity in shoes making. 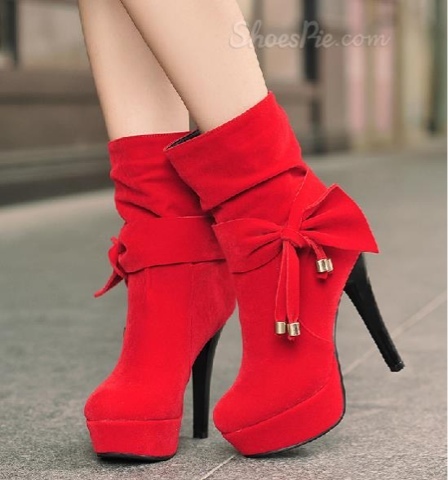 Whether you are on the special occasions or in the daily life, their shoes can make you the focus of attention. Besides, Shoespie offers a quick-and-easy online purchasing process in addition to offering all of our clients our dedicated and knowledgeable customer service. Tried and tested Trust Marketing and PayPal payment processes guarantee a safe and secure purchasing environment. What's more, unlike other shops, Shoespie.com has truly taken out the hassle of international trade! Shop shop shop and don't forget to comment your favorite booties! Have fun shopping, addicts! Oh my gosh, those are SO cute! I love the bow.